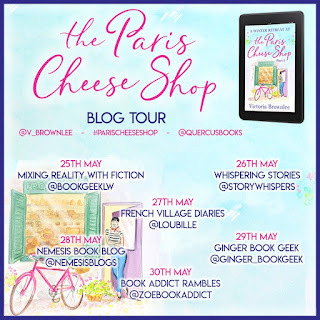 My review today is for A Winter Retreat at the Paris Cheese Shop by Victoria Brownlee, the first part of her debut novel that is being released as a series by Quercus. 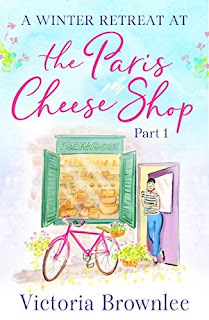 Part two, A Summer of Love at the Paris Cheese Shop was released today. 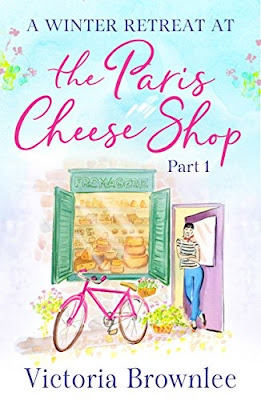 In addition to the gorgeous cover, what initially attracted me to this series was the challenge main character Ella sets herself when she discovers her local cheese shop in Paris. Newly arrived, lonely and in need of someone to talk to, she makes a point of returning to visit and sample a different cheese every time. This is so me and those of you who have been reading my blog for a while may see the similarities to my patisserie challenge. A Winter Retreat at the Paris Cheese Shop is just the first part and sets the scene well. 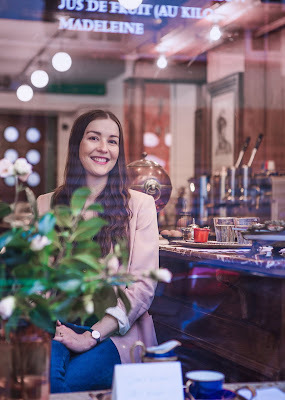 We meet Ella and find out why an Aussie who had hopes and dreams of marriage suddenly finds herself alone in Paris, looking for work and stumbling around in a cheese shop. It tickled my taste buds, but ended far too soon, with merely a hint of the cheese selection promised. However, this is to be expected as although the book will be available in full later in the year, it is currently being released in four parts and this first taste certainly left me hungry for more. While I do love the anticipation, I was also a little frustrated I couldn’t carry straight on. Part two was released today and parts three and four can be pre-ordered from Amazon, links can be found below. I can’t wait to get back to Paris with Ella. 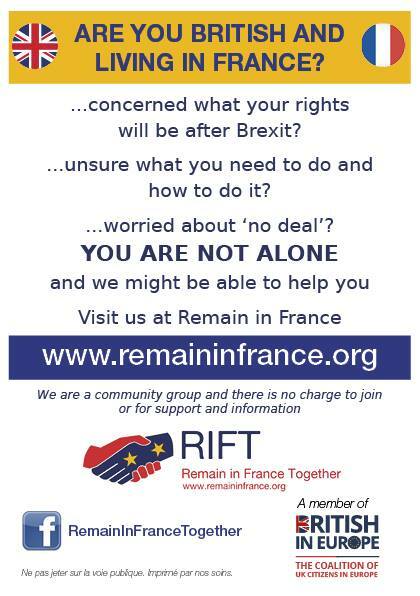 You can read how author Victoria Brownlee likes to enjoy a LazySundayinFrance here and you can follow Victoria at her website, on Twitter and Instagram. Welcome to another #LazySundayinFrance and today it’s a special Sunday here in France, as we are celebrating Mother’s Day. I am delighted that author (and new Mum) Victoria Brownlee is letting us join her and her family for a Lazy Sunday in Paris. Victoria Brownlee is a food writer and editor, originally from Melbourne and currently based in Paris. 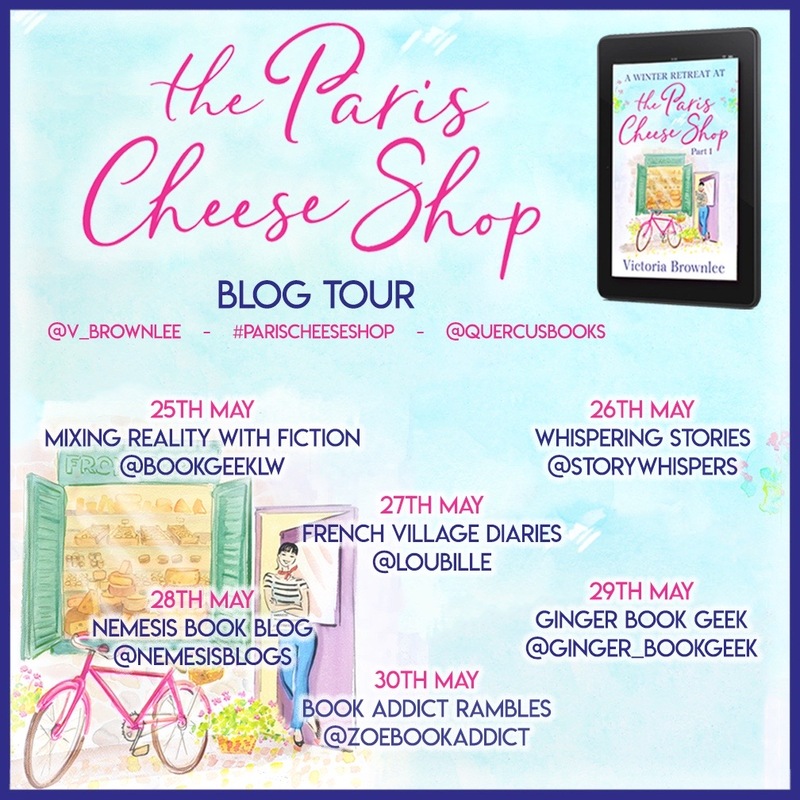 Her first novel, 'Escape to the Paris Cheese Shop' is being published in four parts, with part one already available and part two due to be released on 31st May 2018. Sundays in Paris are blissfully quiet. Early in the morning, there’s a sort of reverential silence that would feel out of place on any other day of the week. In an ideal world, the weather is sunny with a light breeze and I’ll fling open the shutters and enjoy the blue skies and the ringing of the church bells. A pot of coffee in bed with my husband, Jamie, and snuggles with our little Clementine until she gets bored of us reading books without pictures and wants to go play. More coffee calls and we stroll over to the Canal Saint-Martin for a café crème and a scone at Ten Belles followed by a walk up the canal; or if we’re feeling energetic, a filter coffee and a sablé from La Fontaine de Belleville on our way up to the enchanting Parc des Buttes Chaumont. When stomachs growl, we head back into Le Marais towards Marché des Enfants Rouges, Paris’s oldest food market, where stalls burst with cooked food, seasonal produce and fresh flowers. On weekends the market is generally packed with tourists, but we don’t let that deter us. We’ll most likely head to one of three favourite stalls. If we’re hungry we’ll make a beeline for the Moroccan stand where tagines overflow with slow-cooked meats and vegetables. Affordable and hearty, no matter how much we eat we’ll always end on a pot of mint tea and a few pieces of baklava. If we’re happy to queue for a while, we’ll stop by Chez Alain Miam Miam for what has to be one of Paris’s best sandwiches – the mix of toasted bread, melted cheese, meat and avocado resulting in a (very filling) thing of wonder. Or if we’re in the mood to sit and while away the afternoon, we’ll grab a couple bar stools at Les Enfants du Marché and indulge in oysters, bubbles and a mix of their daily seafood specials. After lunch we might go down to La Seine for an afternoon stroll and a hunt around the famed Shakespeare and Company bookshop. Or we’ll stay local and shop. Produce for dinner and fresh flowers to brighten up our apartment. Cheese from Fromagerie Jouannault and maybe even a vanilla tart from Pierre Hermé. Finally, home to drink tea, or better yet, wine, and listen to music or read. 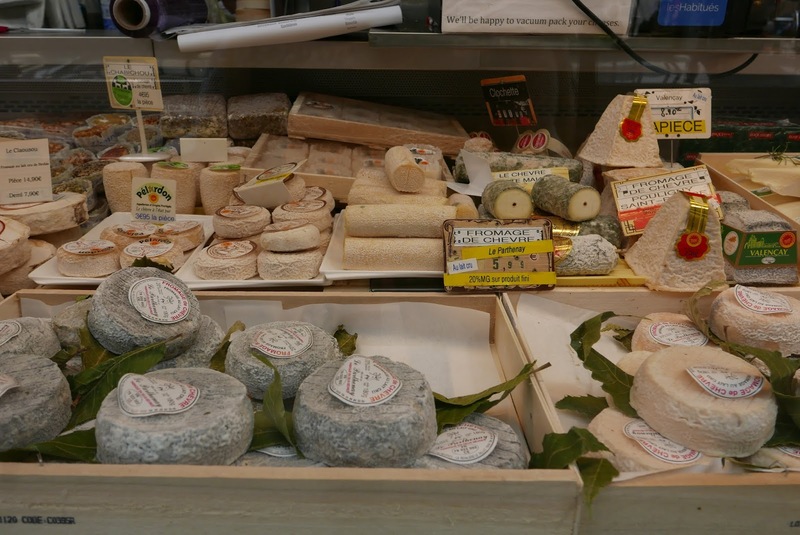 Perhaps we’ll cook dinner; perhaps we’ll just eat cheese – a log of Sainte-Maure, a slice of truffle Brie and some Comté – with a fresh baguette and a little green salad. Simple. Decadent. Perfect. We tuck the baby into bed early and laze about with more wine and watch a French movie. 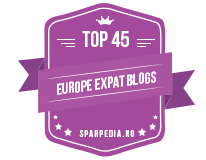 We avoid work wherever possible and daydream about moving to the country, or perhaps to the seaside, maybe even to Corsica. But after such a glorious day in Paris, it’s hard to ever imagine leaving. You can follow Victoria on Twitter here, Instagram here and read more from her at her website here. 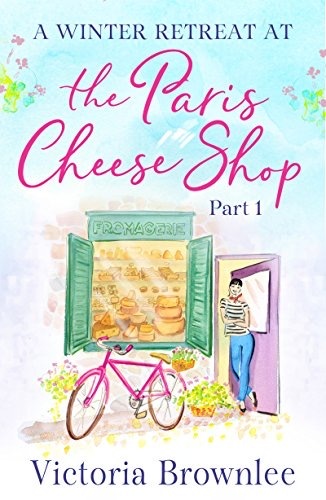 The first part of The Paris Cheese Shop series is available now in ebook format, the next three parts are available to pre-order and links to Amazon can be found below.